On May 26th, 2018 lawyers and students from Parlee’s Edmonton office participated in the Shopper’s Drug Mart Run for Women in support of mental health programs at the Lois Hole Hospital for Women. The run raised $308,000 dollars for perinatal anxiety and depression e-therapy at the Lois Hole Hospital for Women, which has already impacted nearly 2,000 women. 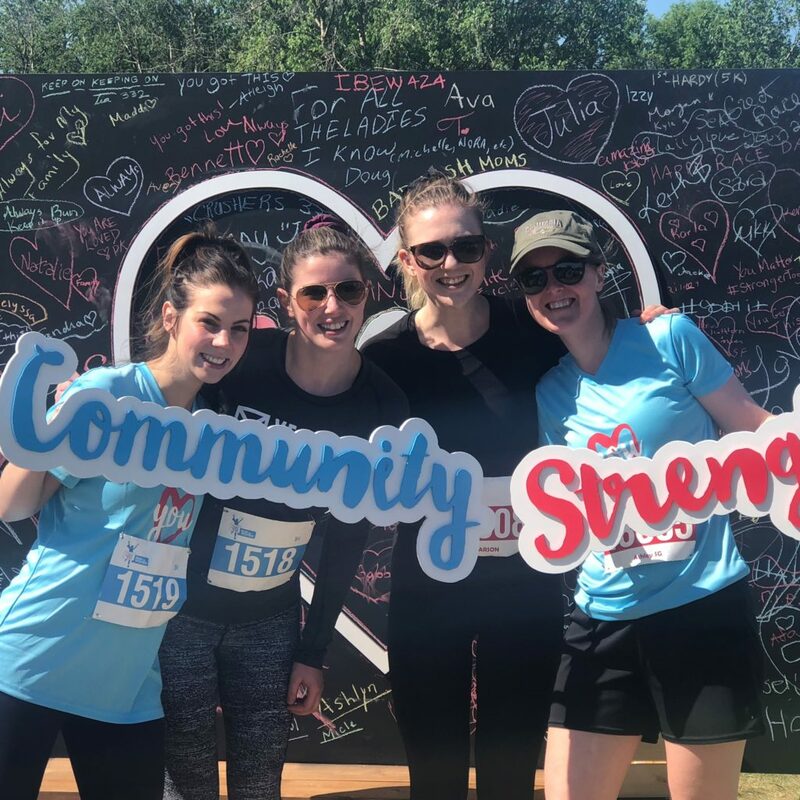 Parlee thanks Rhiannon Adams (organizer), Ashley Groenewegen, Taylor Holland, Leela Wright and Allie Larson (who finished 5th out of 431 female participants in the 10K run ) for running and raising money for this important cause.